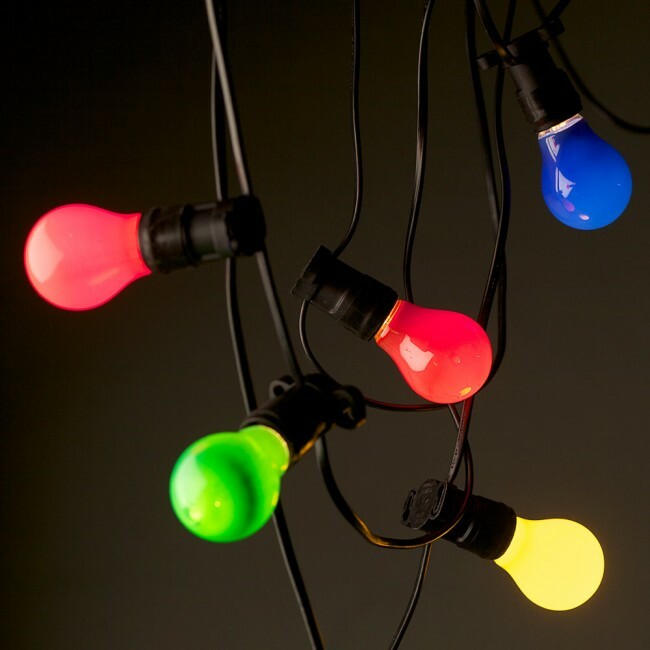 Festoon Lights 20m have 20 globes per set in the colour of your choice. 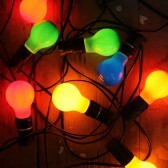 Globes are 28 watts each which means there is a total draw of 500 watts per 20m set. 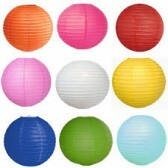 Available Globe Colours: Clear, Pearl, Red, Green, Blue, Orange and Yellow. 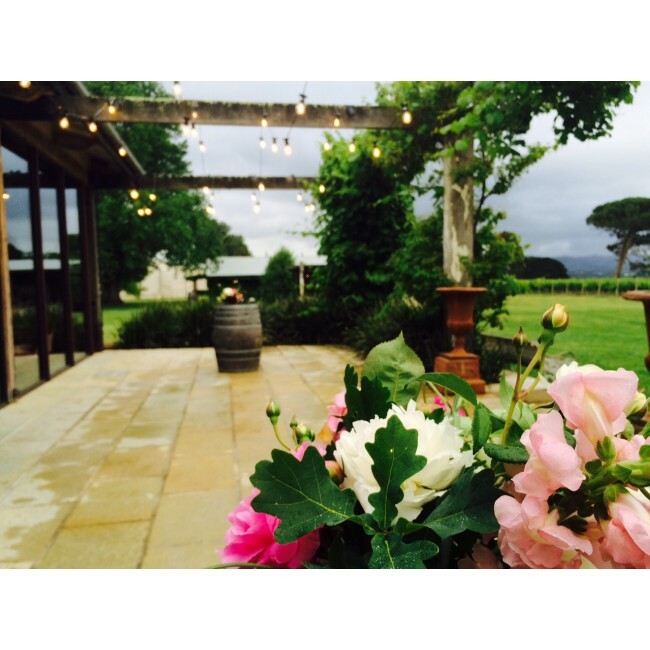 A great look for any celebration, weddings, parties and festivals. 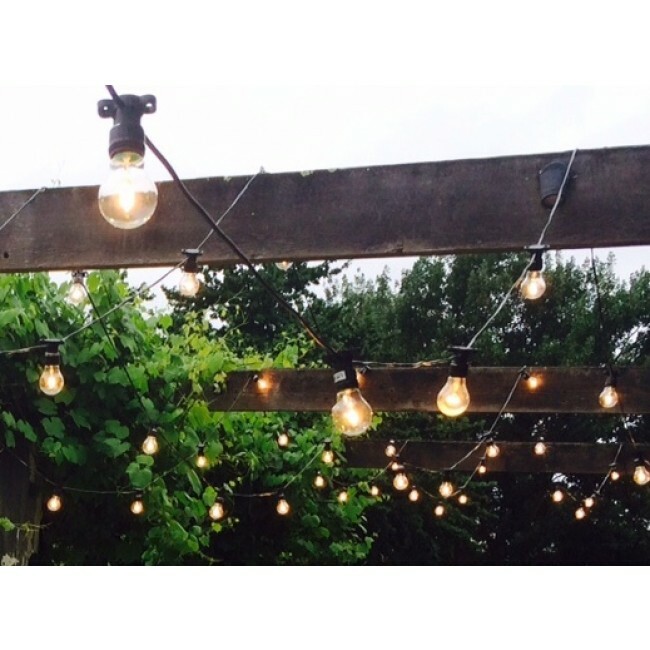 The festoon lighting string is a very durable, water-resistant, shake and shatter proof lighting effect system which is also UL Approved. 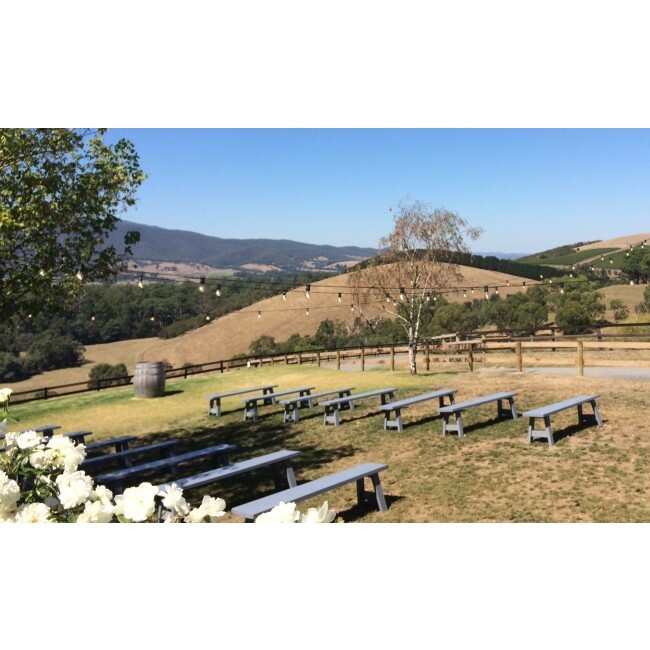 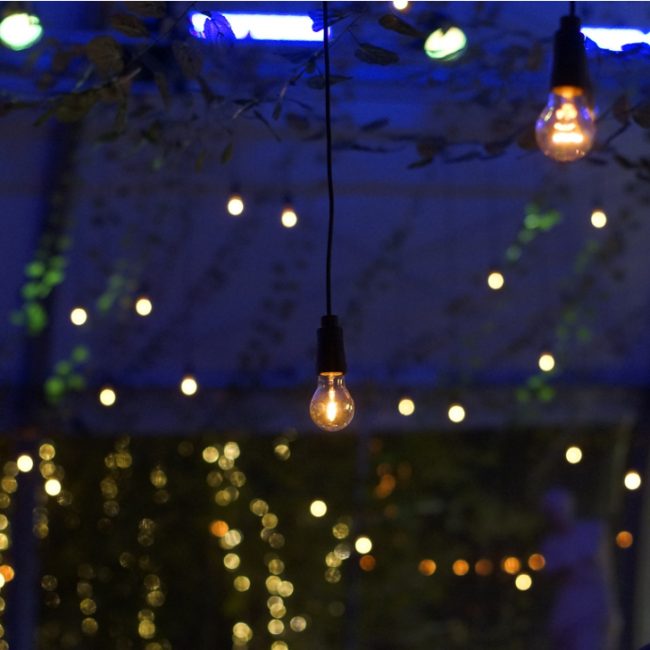 Placing a 20m festoon set across the trees and shrubs can also be a fantastic method of supplying a comfortable, pleasant, warm and even lighting for your guests. 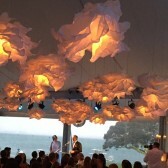 Lighting such as festoon lights can develop a key difference in each fun event. 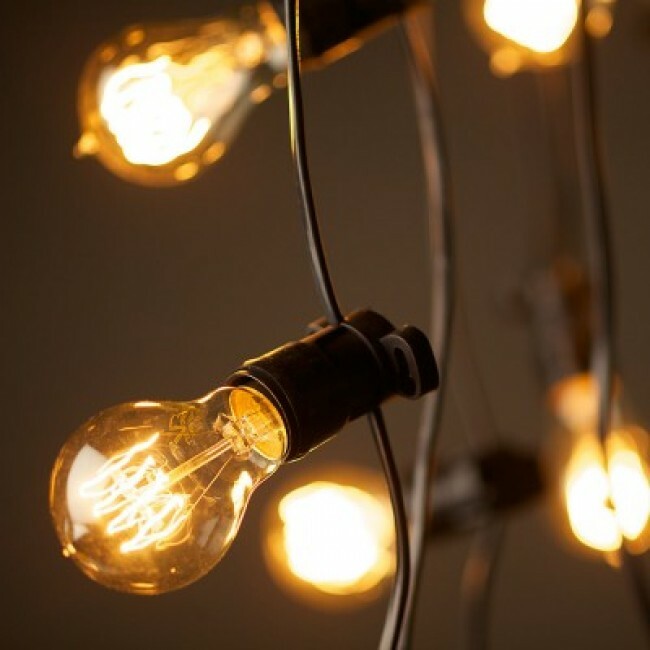 Festoon lights can be the base for a variety of lantern shades including Chinese lanterns. 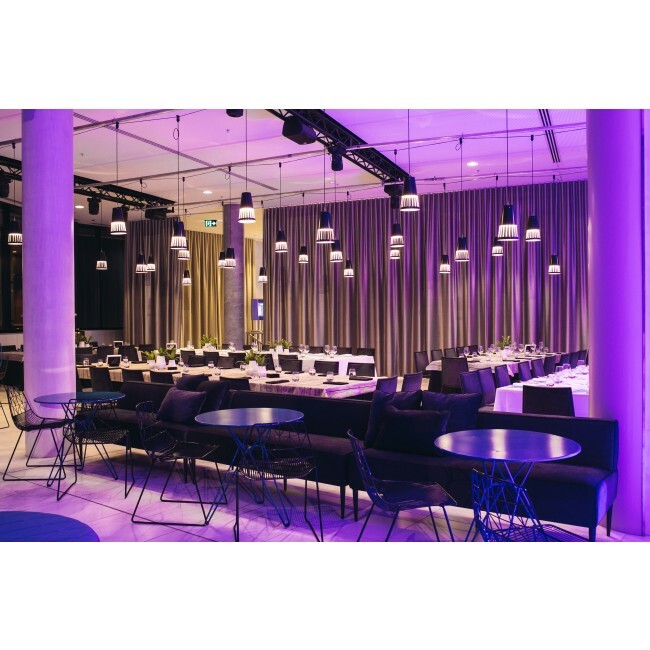 You can seek advice from the experts at Wwave Melbourne for the recommendations regarding exactly where the best spot to arrange your adornments along with the festoon lighting. 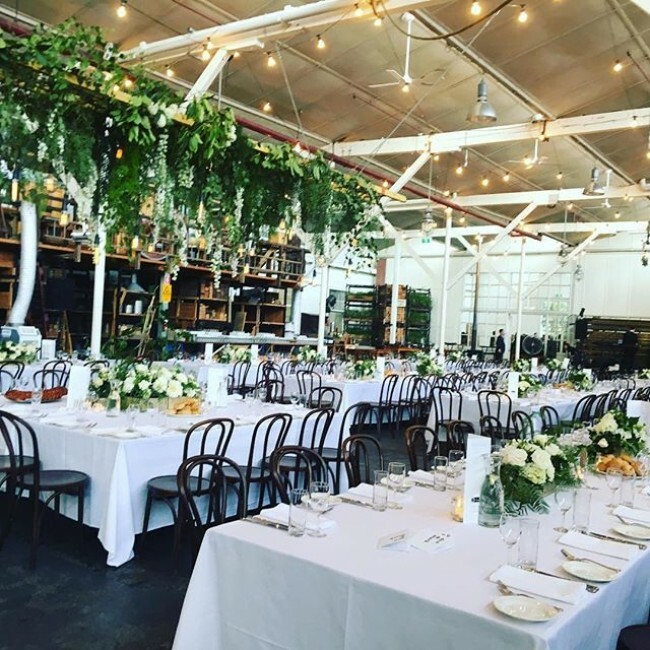 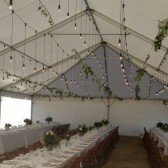 Create that special atmosphere for your party or wedding with a warm, ambient and relaxing festoon light. 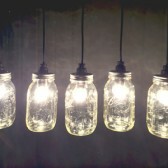 Festoon lighting is suitable for indoor and outdoor events including parties, weddings, corporate events and concerts. 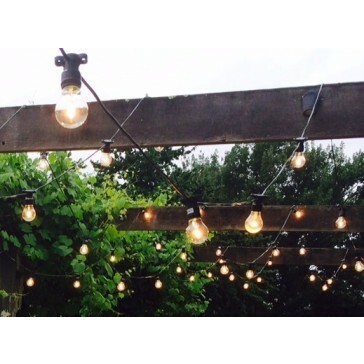 Festoon lighting is esigned to be used in dry and wet weather conditions, if you need rigging we can also provide free-standing telescopic support poles to hang festoon lighting on if you have nothing else to use. 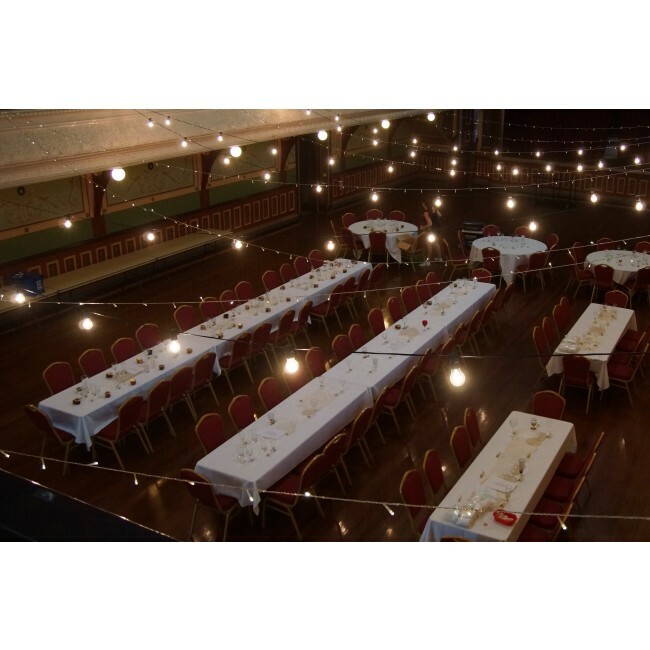 Festoon Lighting Hire these strings come in 20m, 15m and 10m sets easy to install yourself or we have qualified installers who can do the job for you and put your mind at eas that they will look fantastic.